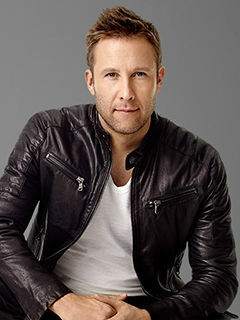 Buddy Dobbs (Michael Rosenbaum), a slacker on the run from a loan shark, steals a man’s identity and ends up posing as a small town’s new gay pastor. With Sara Rue, Mircea Monroe, Mike Kosinski and David Rasche. Follow @ImpastorTV on Twitter and follow Michael here. You can listen below to the interview (which was taped before the October 5th episode).